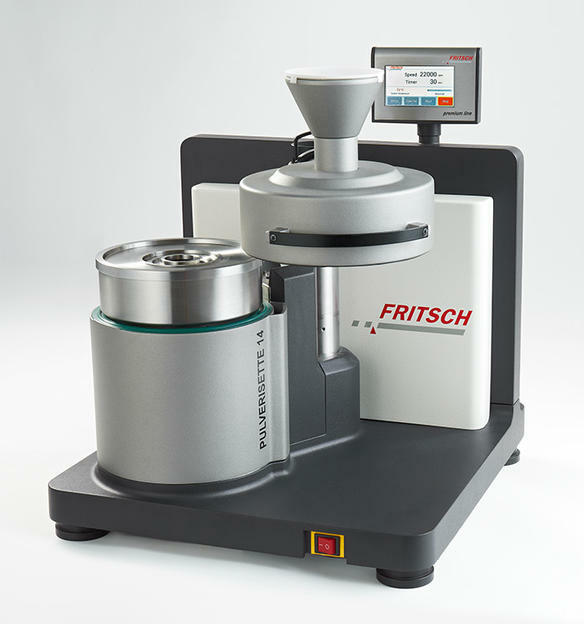 The NEW FRITSCH Variable Speed Rotor Mill PULVERISETTE 14 premium line offers impact, shearing and cutting comminution in one instrument – with a higher performance, better cooling and significantly quieter than comparable instruments. 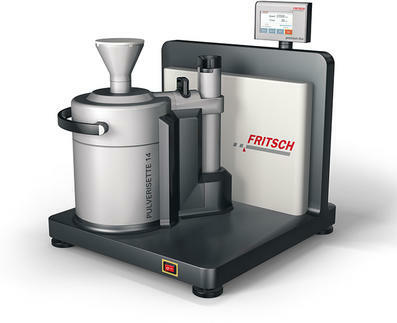 Its powerful motor is ideal for the particularly fast comminution of soft to medium-hard, brittle as well as fibrous materials and temperature-sensitive samples with an extremely fast sample throughput of up to 15 litres and more per hour, depending on the material and parameter settings. A high-speed motor with ceramic bearings ensures a particularly high impact and rotor speed with an extra powerful 22,000 rpm. Your advantage: finer results in shorter times. The new PULVERISETTE 14 premium line cools your sample during grinding significantly better than comparable instruments. 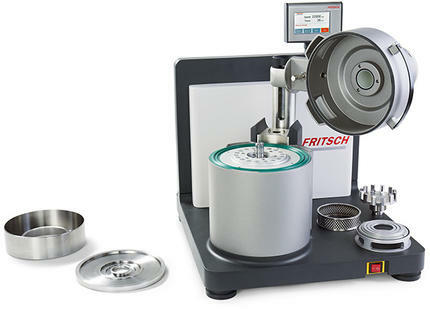 Your advantage: melting or sticking of the grinding material is greatly reduced, even with temperature-sensitive samples.